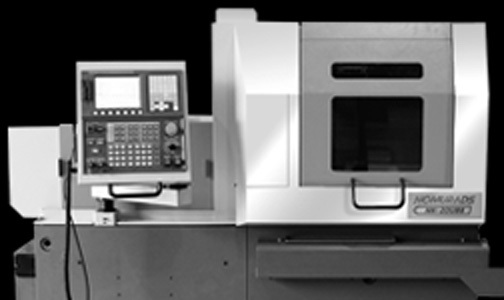 This cost-effective Swiss-style CNC machine has a ø20mm machining diameter, 200mm machining length. Mitsubishi M70V control is standard. Many options are available for even greater versatility.